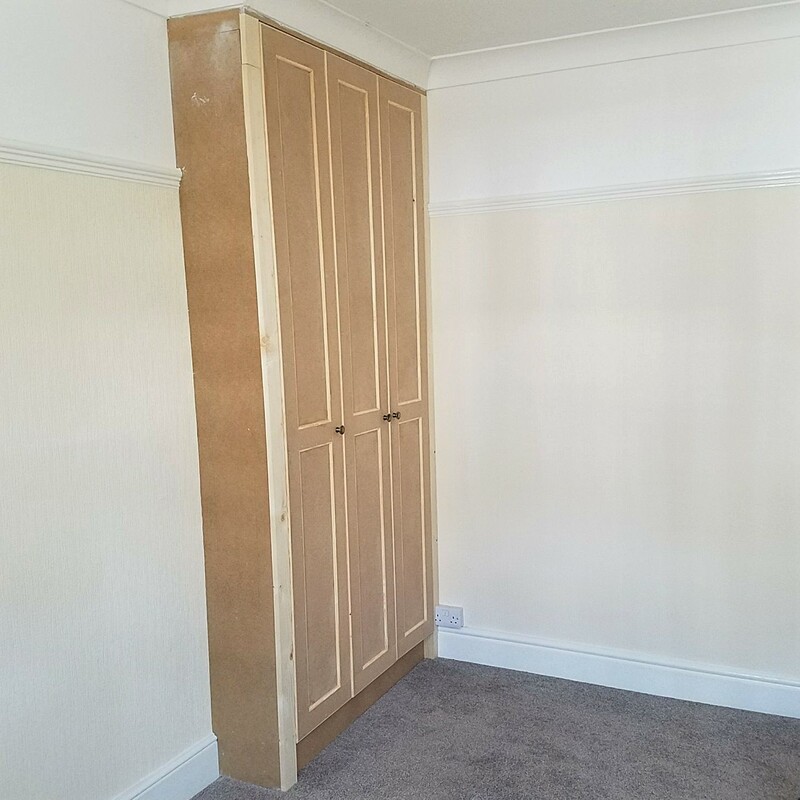 Fitted wardrobes are the perfect way to maximise space and bring a sleek and elegant look to any bedroom. 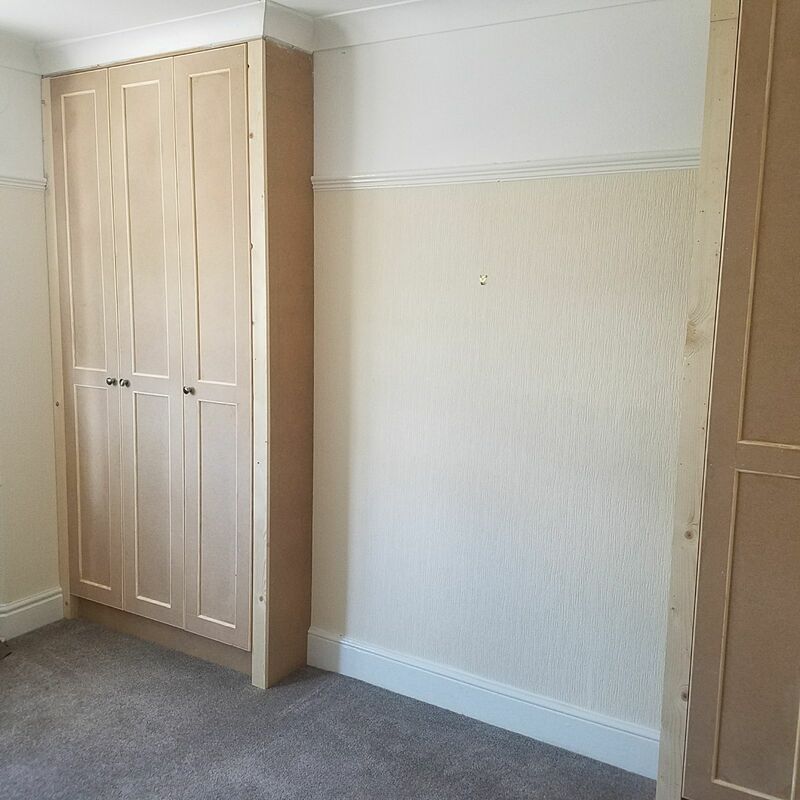 Available in bespoke measurements and a range of styles and finishes, our fitted wardrobes can be designed to complement the look of any room. 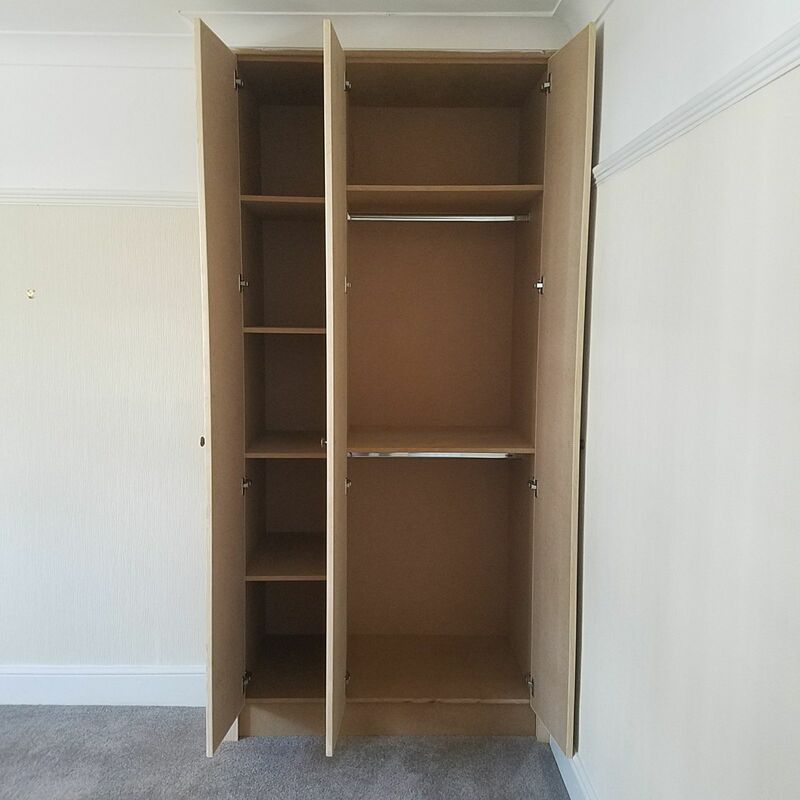 We provide our fitted wardrobe services in Swansea, Llanelli and the surrounding areas and are always available to discuss any queries you have. Communication – at every stage of doing business with us you’ll know exactly what’s going on and when you can expect project completion. 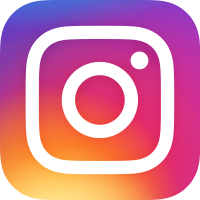 We’re reliable and trustworthy and we take open communication seriously. 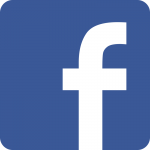 Consultation – if you’re unsure what materials or products you need we can advise you, based on our expertise, what is feasible and will work best for you. Planning – with any project we take on we help in any way we can to help our clients beyond what we do. 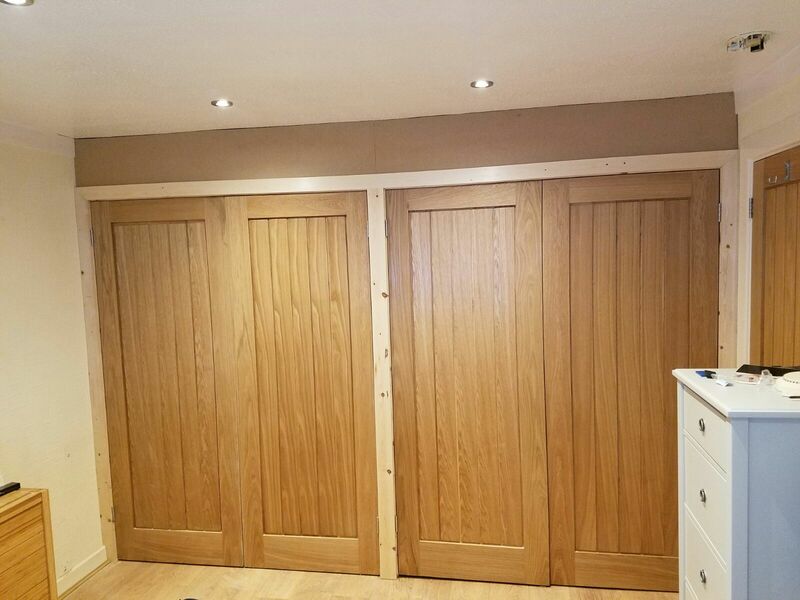 We will liaise with suppliers, other tradespeople and organise things like removal of old doors. Get in touch via phone or email to discuss your fitted wardrobe requirements. Flexible and helpful. Project managed both new kitchen and bathroom install. Many thanks! Tom and his team turned our run down cottage into a luxury home. Flexible, friendly, nothing too much trouble. Highly recommend. Banfield Carpentry and Joinery, 8 Monksland Rd, Scurlage, Swansea, SA3 1AY.